Fuel from wood chips, grass, and algae? According to President Obama, that is part of the solution to the problem of America's dependence on foreign oil. Along with greater use of domestic natural gas, the President outlined his plan for increasing the use of biofuels such as ethanol and naturally-derived oils. He wants to stimulate research and production of new and more efficient biofuels and expand the use of alternatively powered vehicles in order to wean the country from its reliance on oil. 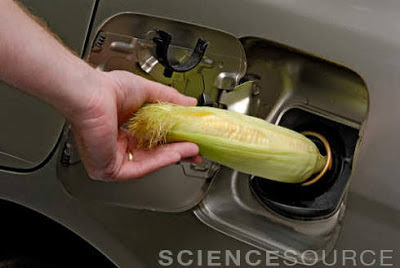 Click here to see a sampling of Science Source's biofuel images. It protects you, cools you, touches, and responds to touch. It also burns, flakes, and itches. 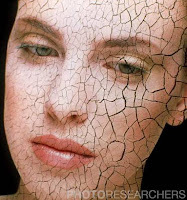 Our images show everything from the beauty of healthy skin to your skin's hidden structure plus skin problems that people face the world over. Get the skinny on your skin! © Oscar Burriel / Photo Researchers, Inc. There's a new antibiotic-resistant "superbug" in town, Klebsiella pneumoniae (CRKP), and it is spreading through health-care facilities in Southern California. 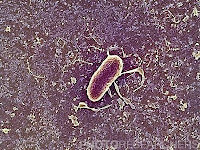 Carbapenem-resistant Klebsiella is particularly dangerous because it tends to strike older people with multiple health issues, and the only antibiotic effective against the strain, colistin, can cause kidney damage and is not always successful in treating the disease. Health officials believe that stringent enforcement of hand-washing rules in health care facilities can reduce the spread of the disease, as it may be introduced through foreign objects such as catheters and respirators entering the body. See a selection of Science Source's Klebsiella pneumoniae images here. 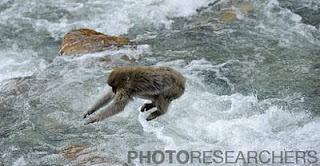 © Gary D. Gaugler / Photo Researchers, Inc.
Stock Photos - Happy Spring! Warm weather is on its way, and everyone is jumping for joy! The beauty of the great outdoors awaits you in this collection of images from photographer John Shaw. Over the course of an average lifetime, the human heart beats around three billion times. It hasn't had a day off since before you were born! 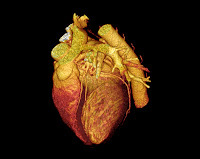 Get to the 'HEART' of our extensive collection of medical stock photos and videos. © Scott Camazine / Photo Researchers, Inc.